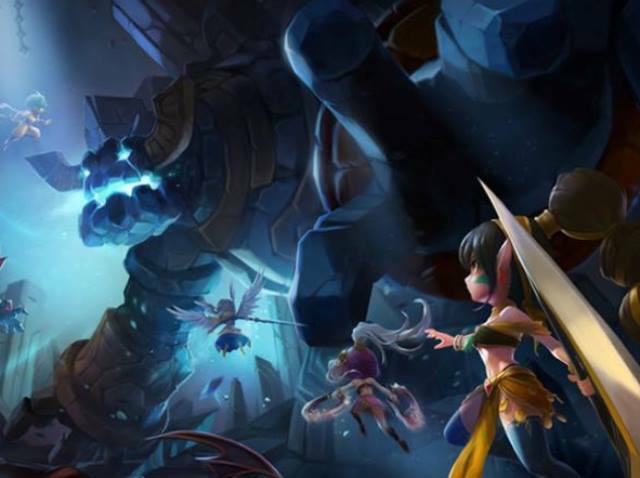 Mobile games publisher and developer Com2us is teaming with esports events production company Ultimate Media Ventures to host the Summoners War World Arena Championship Americas Cup, described as a new live gaming experience inspired by Korean mobile RPG title. In celebration of the game’s fourth anniversary, the Summoners War World Arena will pit the topplayers from Canada, North America and Latin America with fans able to partake in tournaments, amusement park rides, cosplay competitions, meet and greets with leading influencers, award-winning cuisine from local food trucks and live musical performances. Fans outside of Los Angeles can also tune into the Summoners War action in real time via live stream on the official Com2us Twitch and YouTube channels. To qualify for the Americas Cup, 16 players, also known as “Summoners,” have been selected based on their scores from the World Arena Season 5 and last year’s finalists from New York and Los Angeles to compete on July 14 in a twelve-round online tournament that will be live streamed on Twitch and YouTube. Only the top four Summoners will advance to the Semi Finals and Finals at Americas Cup in September, where the first and second place winners will earn their spot in the World Finals in Seoul on October 13against finalists from the Asia Cup and Europe Cup for a grand prize of $110,000.